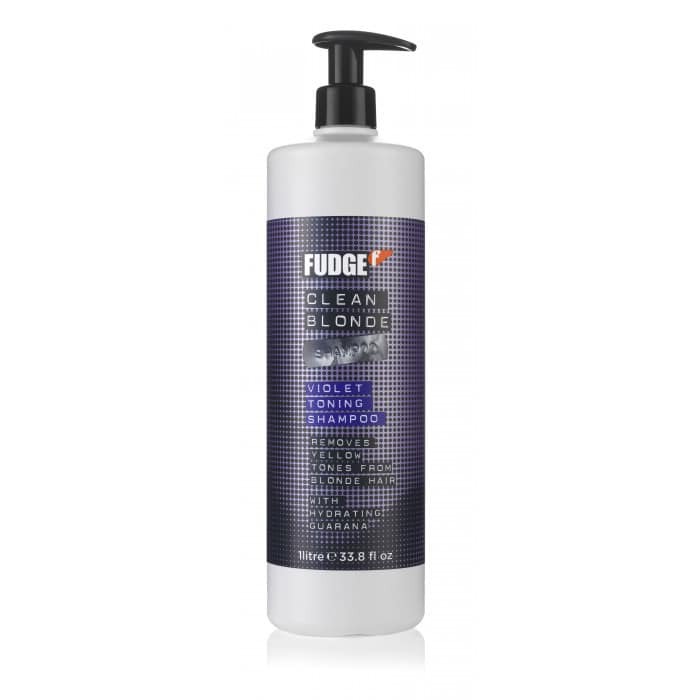 First launched in the early Nineties, Fudge introduced Hair Shaper, brilliant for shorter hair. 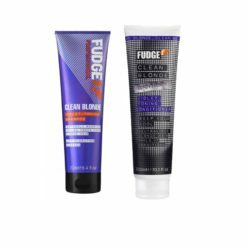 Men especially went mad for the unique product. 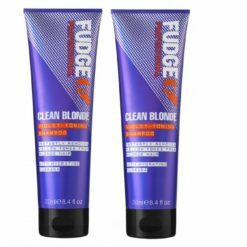 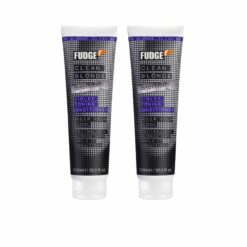 Today, Fudge is seen as a cult brand with a diverse, high-performance product range. 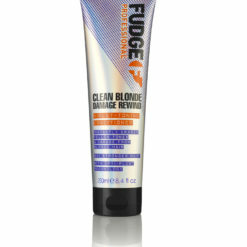 Key products to fall in love with include the cult classic Hair Shaper, Skyscraper, the hairspray loved by session stylists around the globe, Salt Spray for that beach look, Matt Hed Extra for the ultimate matte look, hydrating Hot Hed Style Whip and Paintbox, the creative rainbow colour range that has never been more relevant.